I don't know about you, but many times I get swayed into trying a product just because of its name. That, and of course sleek and practical packaging, because let's face it that can often make or break one's experience with makeup. 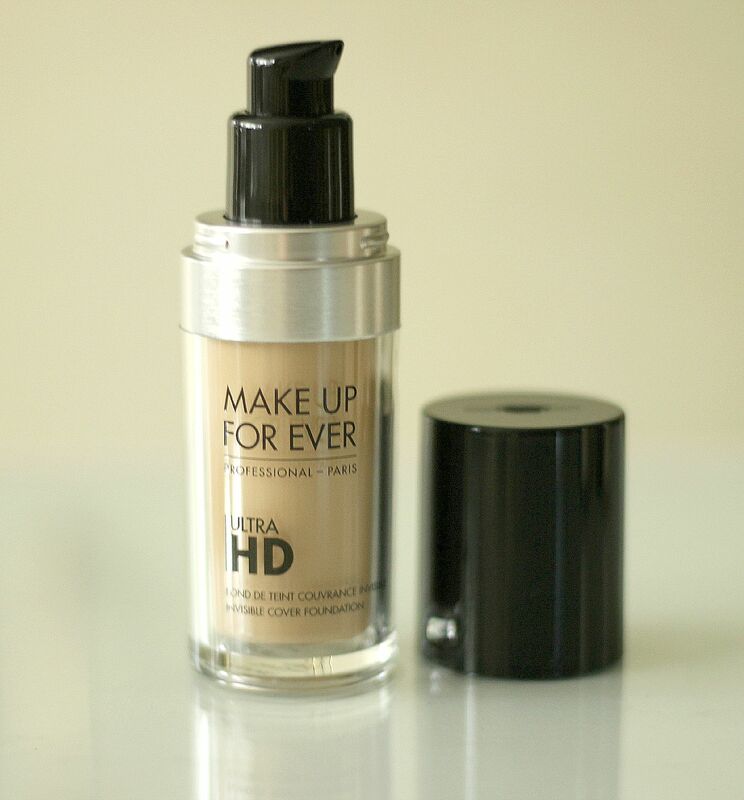 This is where the Make Up For Ever Ultra HD Invisbible Cover Foundation* comes in, aka the new and improved version of the original HD foundation which has now been discontinued. 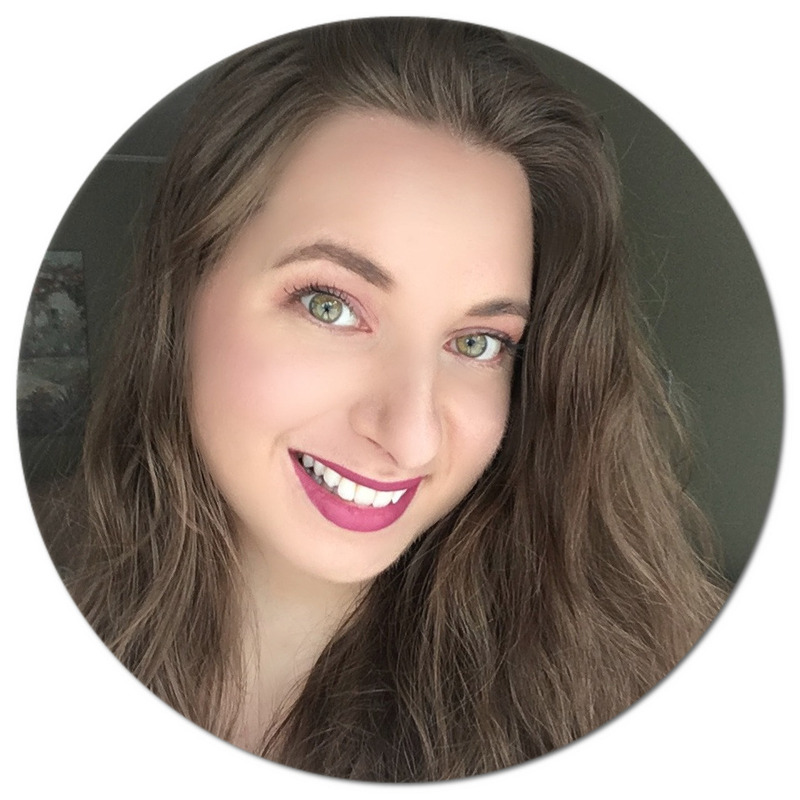 Now, I've never gotten around to trying the original, but if like me you keep track of what keeps people talking in the beauty world, you know that it was one, if not THE most raved about foundation. When I heard that Make Up For Ever was coming out with a new formula that caters to the demands of new 4K technology, which provides never before seen high screen resolution (as in 4 times more precise), I knew I was in for quite the revolutionary foundation. Now, I'm no on-screen personality but apparently, it works great for day-to-day makeup as well. With 40 shades to choose from, it can be tricky to find a perfect match. I opted for shades Y225 Marble*, Y235 Ivory Beige* and Y245 Soft Sand* to see how they compared. 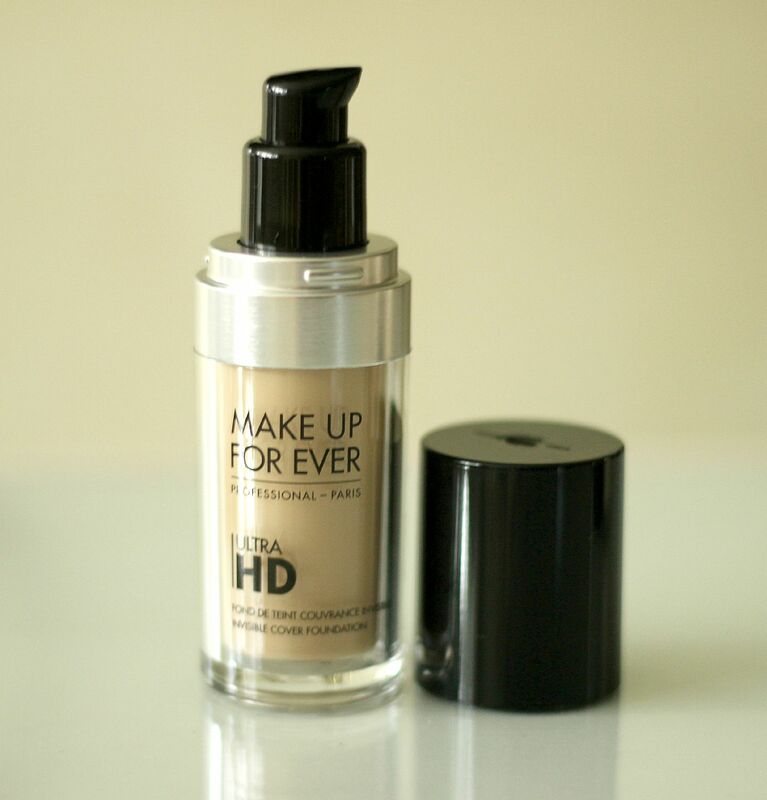 The Ultra HD fluid foundation is divided into two groups according to skin undertone: yellow or red, although it is said to adapt to all skin tones, whether light or dark. I opted for all yellow-based foundations as they seemed most suitable for light skin tones. I first tried Y225 Marble but found it to be too light for me for the time being. 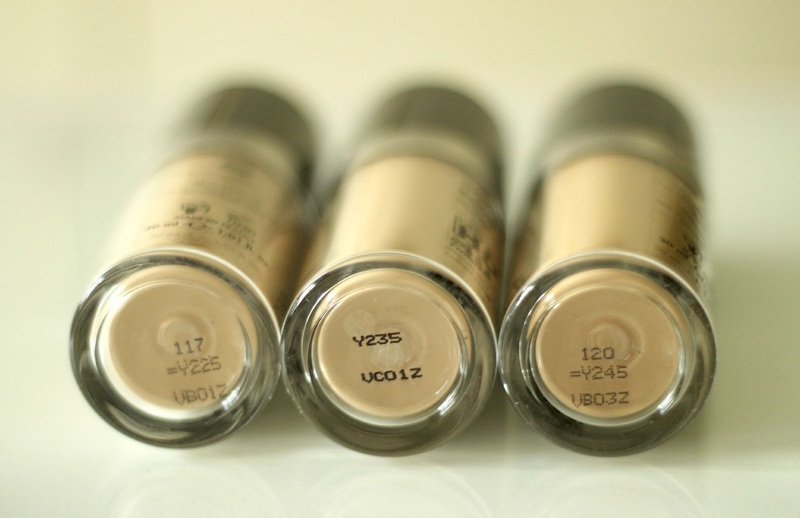 Y235 Ivory Beige, on the other hand, matches my skin perfectly, and I can still get by with using Y245 Soft Sand although I have to make sure to bring it down my neck so that it matches the rest of my body. The three stand out ingredients that promise a flawless finish are reflecting particles, luminosity boosters and hyaluronic acid to achieve that natural glow and also keep skin hydrated all while looking invisible both on screen and off. There weren't specific claims as to how long it is supposed to last on the skin, so I was intrigued to see how it would hold up after a 12+ hour day. I really like that it comes with a no fuss pump that allows you to control how much product comes out. 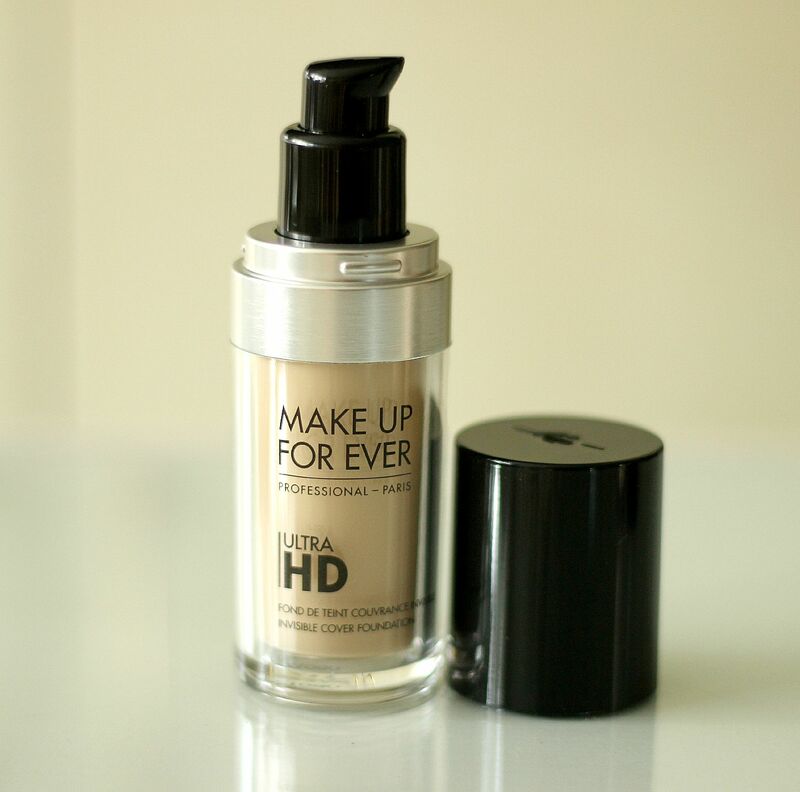 The first thing I noticed about the Ultra HD foundation is that it blends with incredible ease. The formula isn't very thick, which means I find myself applying two layers for optimal coverage without it looking patchy or having it cling to dry spots. 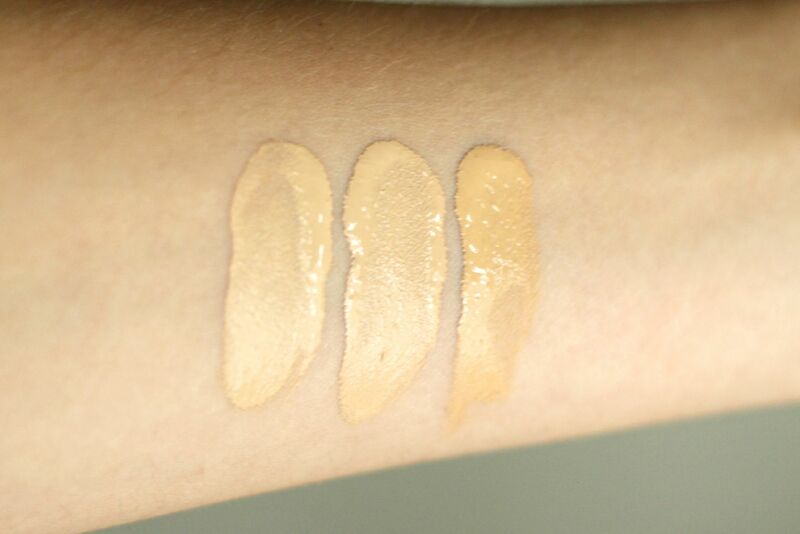 Like they claim, it really is light to medium coverage. I had high hopes that this foundation would be long-wearing, so the first time I used it on its own I topped it with a bit of setting powder. Sadly, when I looked in the mirror mid-day I noticed that it had faded in certain areas, mostly around my nose and cheeks. Mind you, test day #1 was a scorcher, so the next day I added an extra step and primed my face using the Make Up For Ever Step 1 Skin Equalizer Radiant Primer in Peach and it held up much better, although I still had the foundation rub off a little around my nose area. Another thing is that my face becomes very oily by the end of the day when I have this on, which rarely happens to me with foundation despite my combination skin. It's especially bizarre as the formula is oil-free as well. It might just be because of the hot weather we've been having here recently and my skin just has a mind of its own, so I'm looking forward to trying it in the cooler months and see if it wears any better. In the after shot below, I am wearing shade Y235 Ivory Beige. 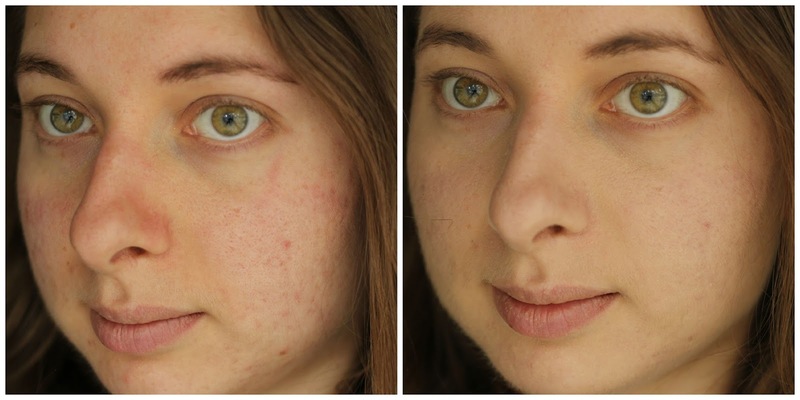 As you can see, it really evens out my skin and does a good job of hiding my imperfections. 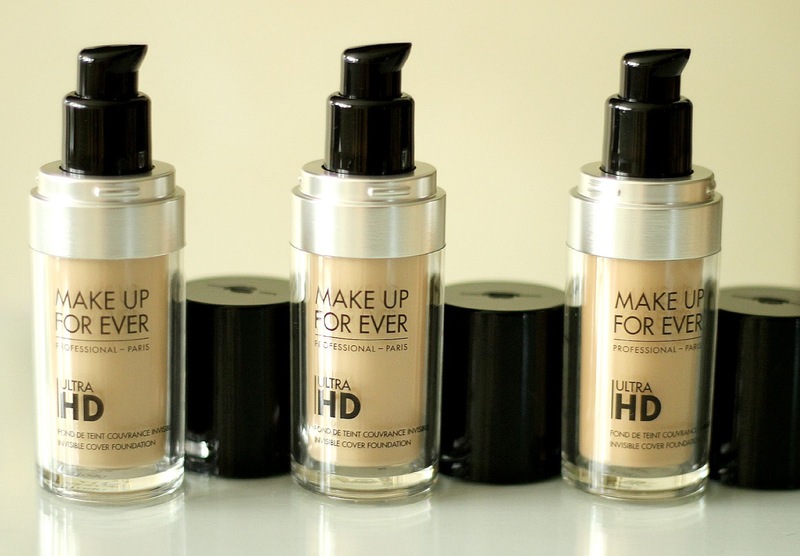 All in all, I think this foundation provides beautiful coverage but for some reason does not wear well on my skin. I would suggest trying a sample first before investing in one to see how it works for you. Also, if you struggle to find your shade, try getting colour matched in store - it always helps! 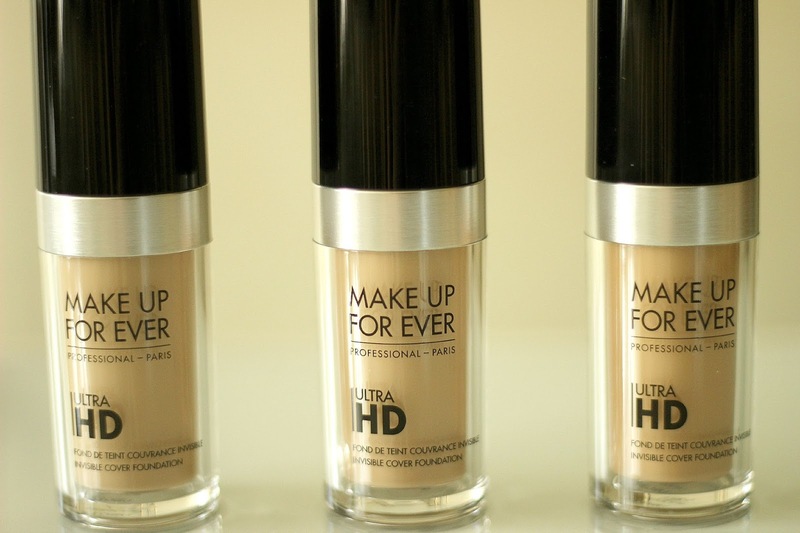 The Make Up For Ever Ultra HD Invisible Cover Foundation retails for $50 CAD ($43 USD, 30 ml or 1.01 fl. oz.) and can be purchased at Sephora in stores and online. Are you a fan of liquid foundations? Would you give this one a try? This seems like an interesting foundation. I hadn't tried out the original, but it's always been raved about. This might not be great for my oily skin, but may work when the weather gets cooler. Thanks for the review! I love MUF , I need to try this new foundation out! I've been wanting fo try MUF for ages! The foundation looks great in the photo, I'd love to try it out! Thank you for the review. I have always wondered about MUF and now I want to try it! Would love to try this foundation! I love this foundation. Tanks for sharing. love the result on your face.